Raygun Rocketship, a photo by littlewonderpics on Flickr. 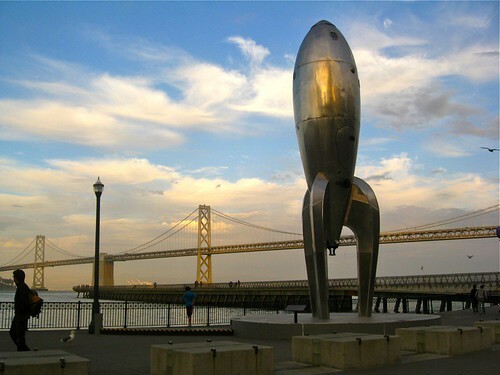 San Francisco is still loving the Raygun Gothic Rocketship. So do we!